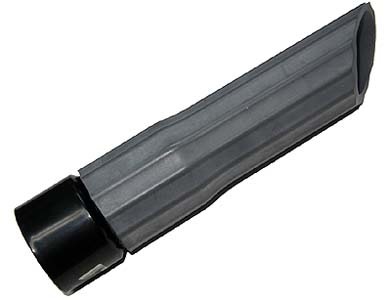 Rubber Nozzle- 2" x 10 1/2"
Rubber Bevel End Nozzle - great for large debris clean-up. My personal favorite for reaching tight spots on hard surfaces. Approx 10.5" long. Fits any 2" end cuff or straight wand.